Manfred Olson Planetarium … A Gem at UWM! 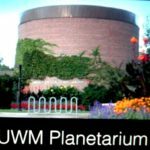 Those are the featured programs for the “2017 Friday Night Shows” at the Manfred Olson Planetarium at UWM. Never heard of it? 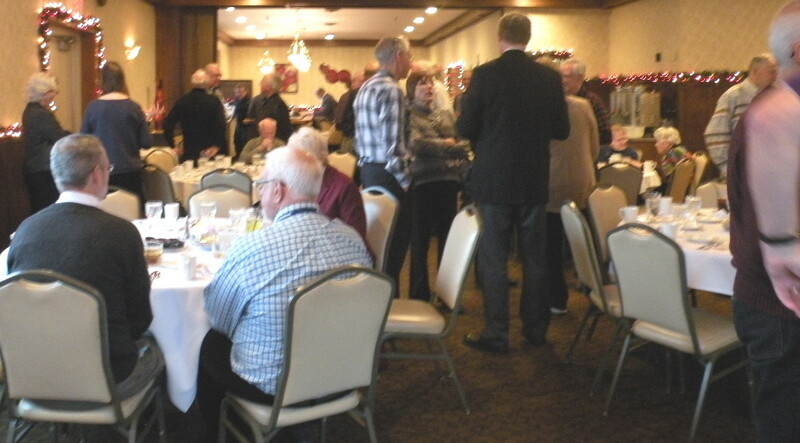 Well we did at the Winter Luncheon and it was great! Dr. Jean Creighton, Director of the Planetarium took us through the history of the planetarium, and the program she and her team have created to share the wonders of astronomy with all who visit. 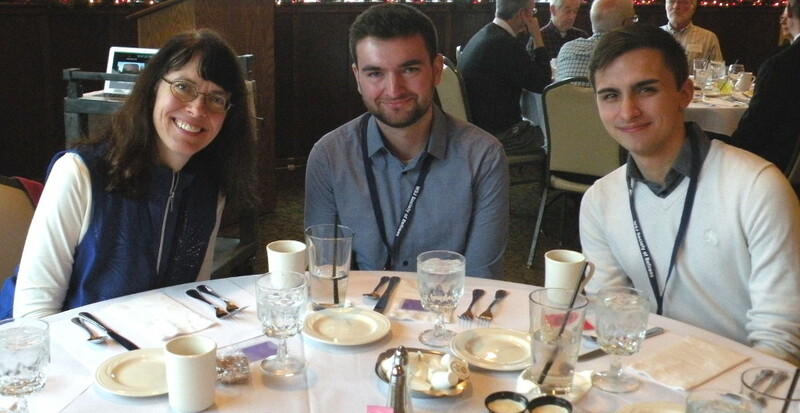 More than that, Dr. Creighton began the presentation with her personal experience in science from Greece to CalTech to UWM in Milwaukee … doing world-class work all along the way. If you know someone who might be interested in science, get them to the Planetarium for a dose of “pure love of science” from Dr Creighton. 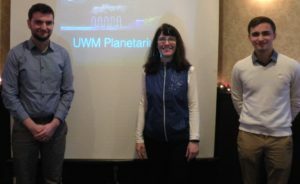 In line with sharing ideas, Dr Creighton invited two of her team, Derek Palecek and Sam Gallagher to share their experiences at the Planetarium. 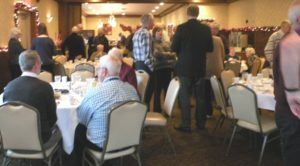 Net result … a great time for all members … a real learning experience … and something to share with those who we might be mentoring along their way. 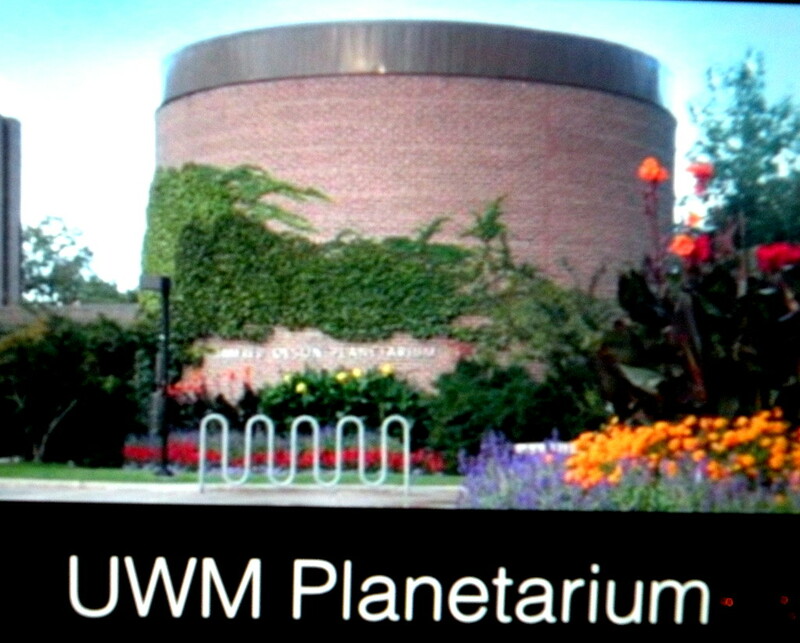 By the way, the entire program listing of the Planetarium is available at the website: http://uwm.edu/planetarium/ . This is one of those enjoy while you learn resources, a real gem. I’ve added it to WSJSociety.com at Resources for Life-long Learning. Check it out!